As an ICT leader, I can see the importance of using ICT as a tool in the classroom. Not only is it engaging, but it allows children to learn in a collaborative way. ICT is shaping the world and constantly changing. Today, everyone needs an understanding in communication and technology. 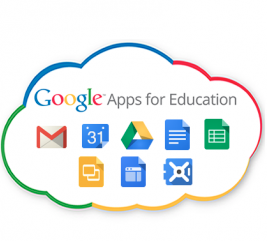 These are just a few advantages of using GAFE in the classroom. I’ll keep you posted with some examples soon!